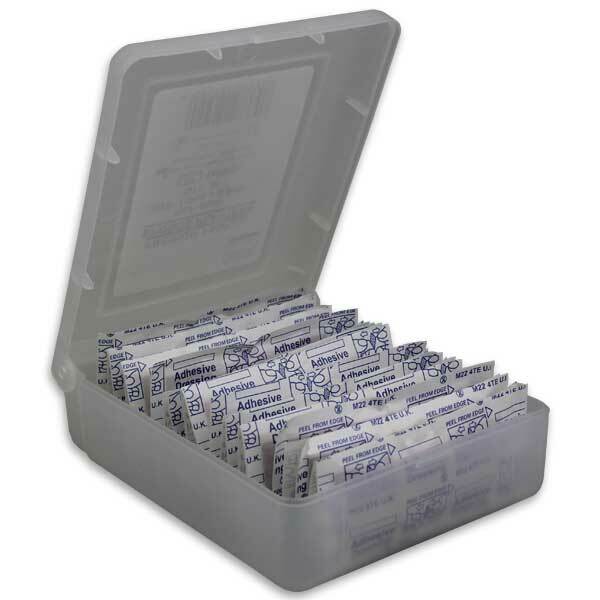 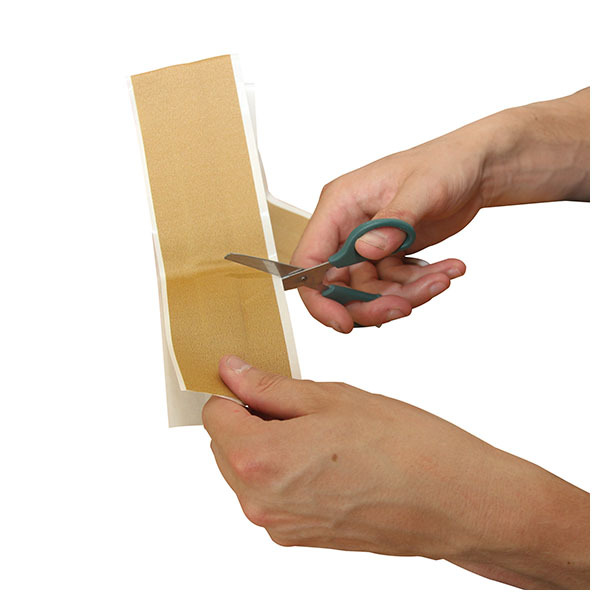 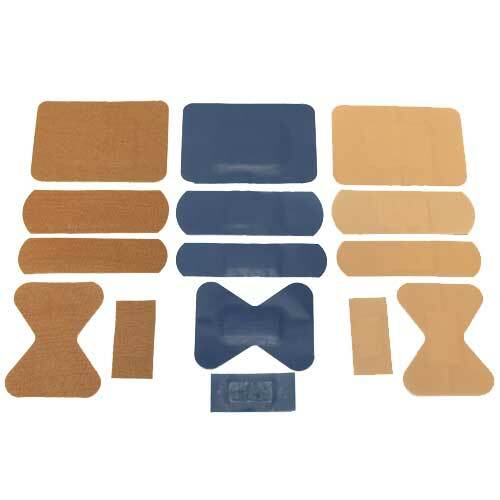 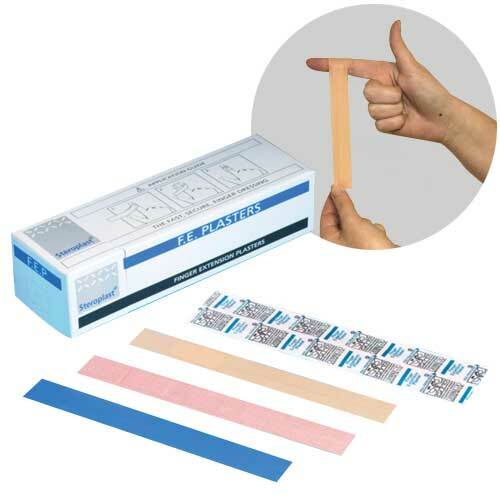 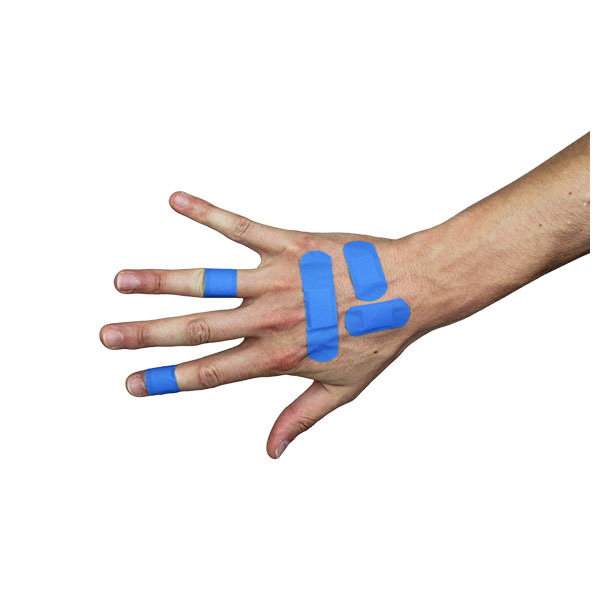 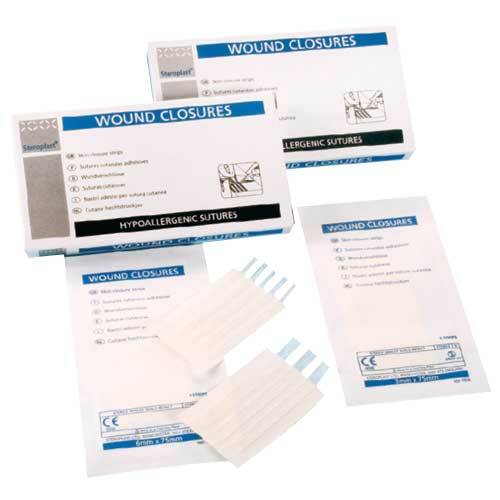 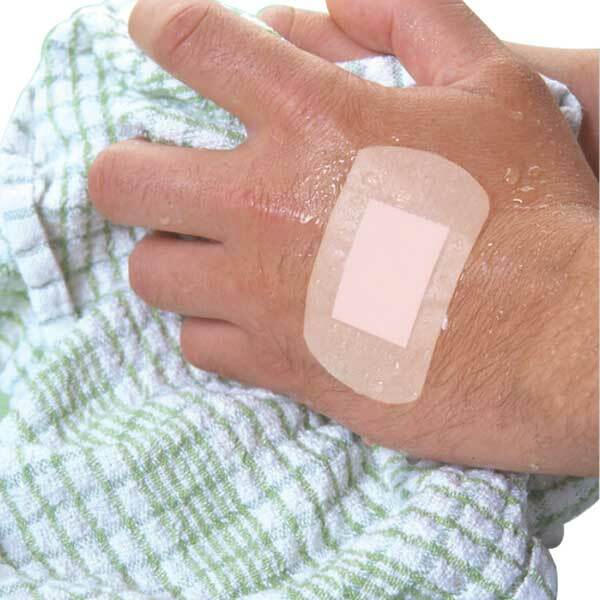 Plasters come in a variety of ranges and sizes depending on what you need them for; we have Clear Plasters, Washproof Plasters, Fabric Plasters and Blue Detectable Plasters. 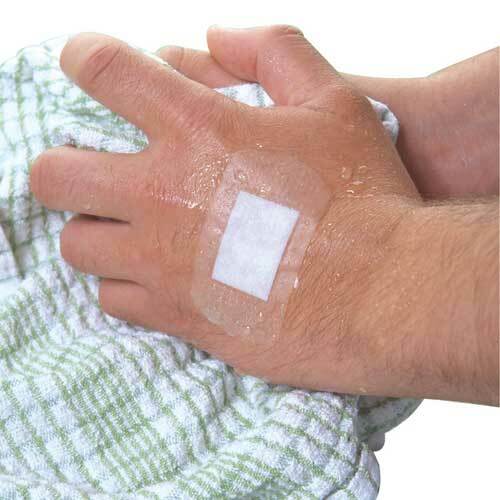 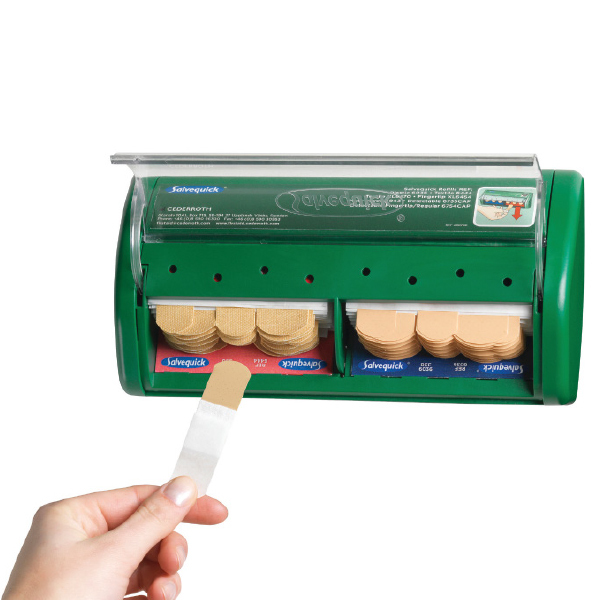 All are sterile and protect wounds from friction, bacteria and dirt, ensuring everyday cuts and grazes are less disturbed during the healing process. 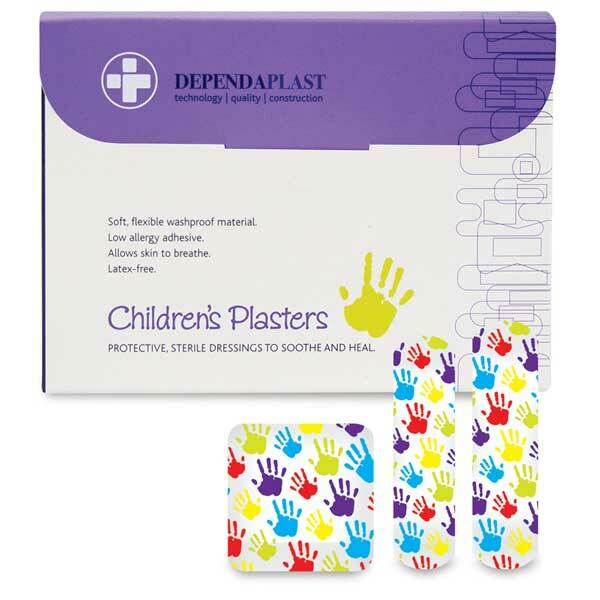 A selection of colourful, fun plasters for children and bigger kids!